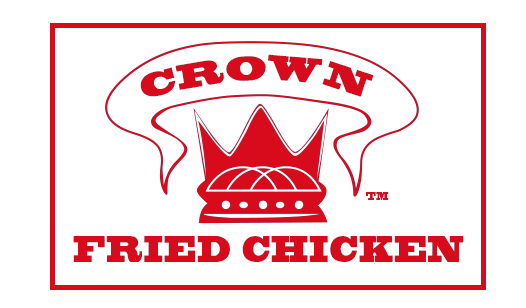 Online ordering menu for Crown's Fried Chicken & Pizza. Welcome to Crown Fried Chicken & Pizza in East Orange, NJ! Try our chicken dinners that come in a variety of sizes! We also have pizza, sandwiches, wraps and Jumbo Shrimp! Find us at the corner of Park and Lincoln, not too far from the Ashland Stadium. Check out the menu and order online today!